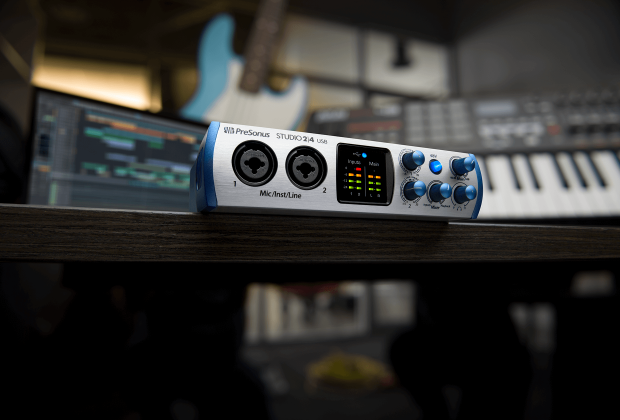 Baton Rouge, Louisiana, July 2018... Great for home recording, mobile musicians, guitarists, podcasters, and live streaming, the PreSonus® Studio 24 2x2 USB-C bus-powered audio/MIDI interface can record up to 24-bit, 192 kHz audio. 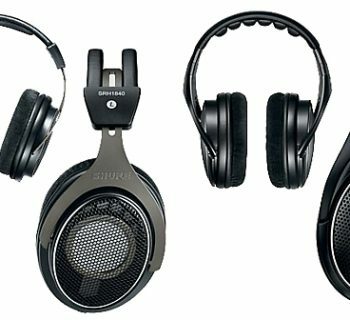 Equipped with PreSonus XMAX-L solid-state preamps and high-end converters, the newest member of the company’s Studio series delivers professional quality audio in a rugged, compact, all-metal enclosure that can withstand the stresses of travel. 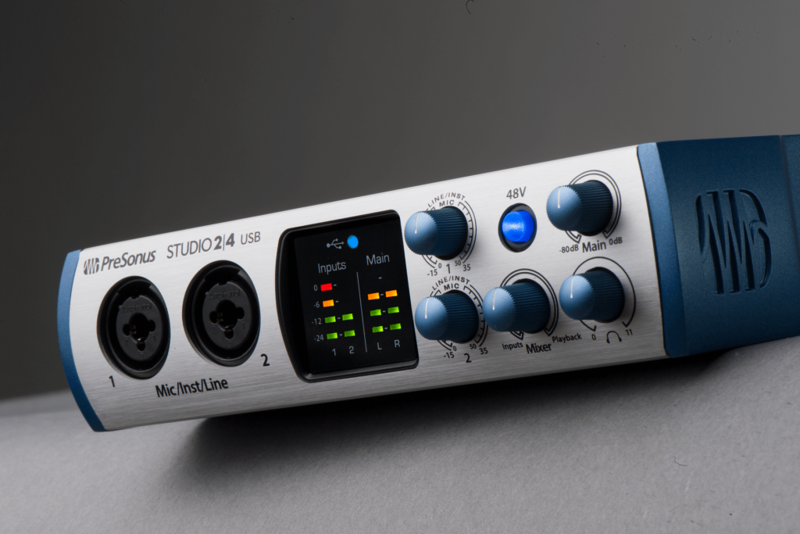 The PreSonus Studio 24 USB-C audio/MIDI interface is available immediately at PreSonus dealers for a U.S. street price of $149.95. 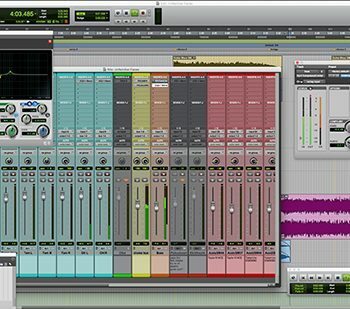 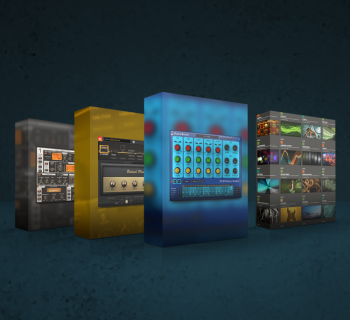 For more information, please visit www.presonus.com/products/Studio-24.